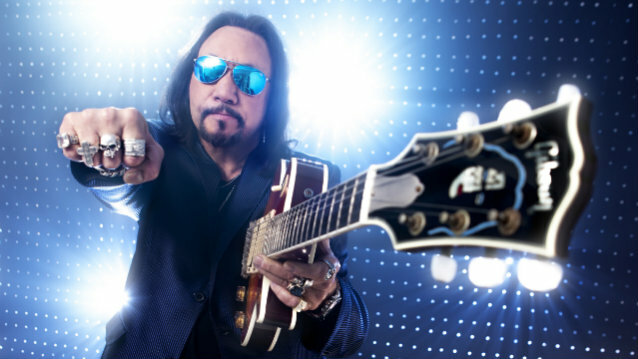 "Space Invader", the first new solo album from original KISS guitarist Ace Frehley in five years, sold around 19,000 copies in the United States in its first week of release to land at position No. 9 on The Billboard 200 chart. 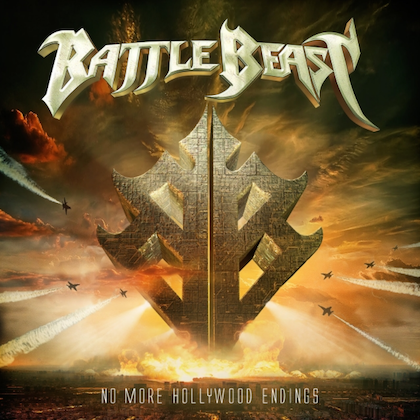 The CD arrived in stores on August 19 via Entertainment One Music (eOne Music). Frehley also explained his decision to cover Steve Miller's "The Joker", saying: "It was the record company's idea, to be honest. And I was a little resistant when it first came up. But then I thought back to my 1978 solo record, when [producer] Eddie Kramer's assistant said to me, 'Why don't you try this song?' And it was 'New York Groove'. At first I said, 'I don't want to do that,' and it turned out to be my biggest hit. So maybe history can repeat itself." 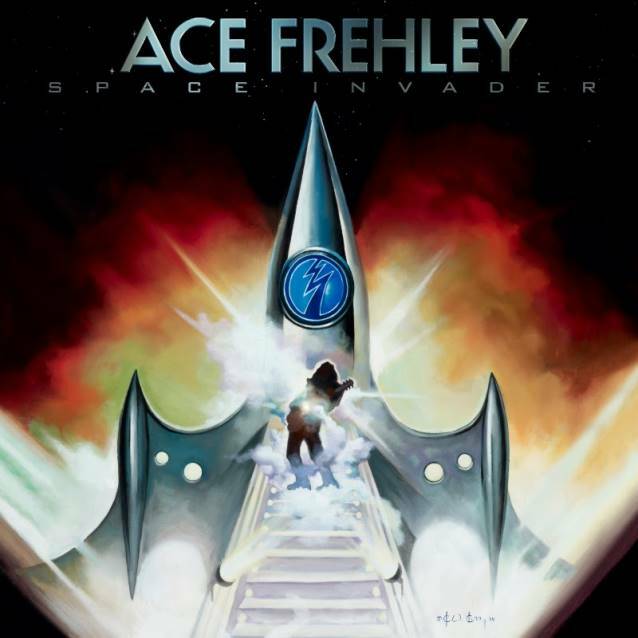 The "Space Invader" cover artwork was created by Frehley's longtime friend, artist Ken Kelly, who designed the iconic cover art for two of KISS' best-selling LPs "Destroyer" (1976) and "Love Gun" (1977).